Who thought Arijit Singh would be where he is today? No one, not even Singh himself. Back in the days of Fame Gurukul, he couldn't even make it to the top 5. Although the potential was there, the nuances of a singing reality show and audience voting sometimes don't value talent. To say he rules Bollywood circles for singing will be an understatement. Coming from a family where most of the members are somehow related to music, the fact that he joined the music field was a given. His soulful voice gives me shivers, and I know that is true for you too. Going by the genre of the songs he has been there done that all kind of a singer. Be it romantic (Janam Janam, Har Kisi Ko Nahi Milta), or emotional (Duaa), or intense (Laal Ishq), playful (Dilliwali Girlfriend), or even comedy (Ullu Ka Pattha, Galti Se Mistake). Someday we will surely see a biographical movie on him. 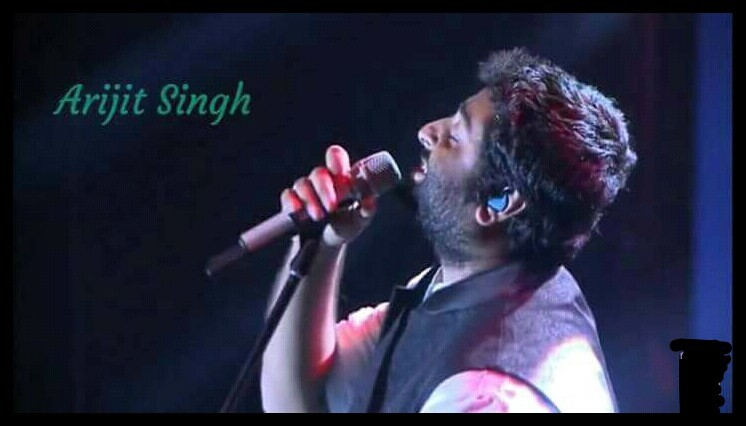 If the '60 and '70s were for Rafi and Kishore, the '90s for Kumar Sanu and Udit Narayan, then this decade truly belongs to Arijit Singh. I am a big fan of his singing and every song is better than the other. Still, here is the list of best songs of Arijit Singh for your collection.